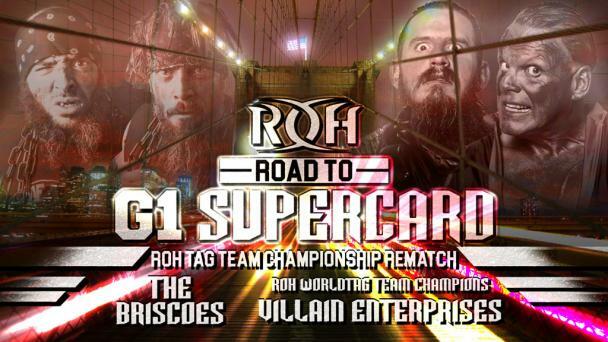 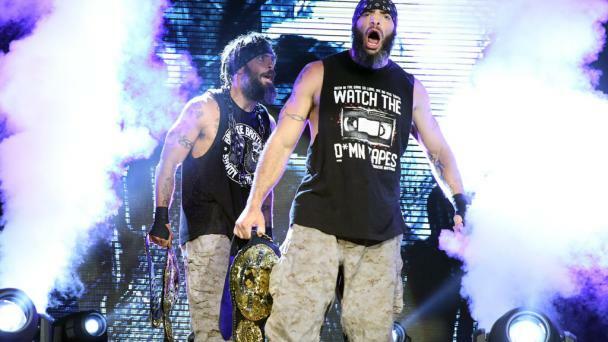 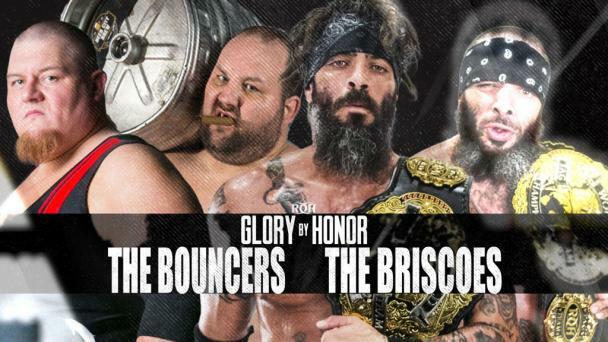 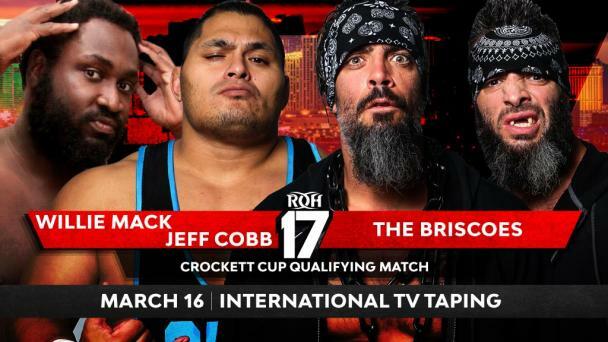 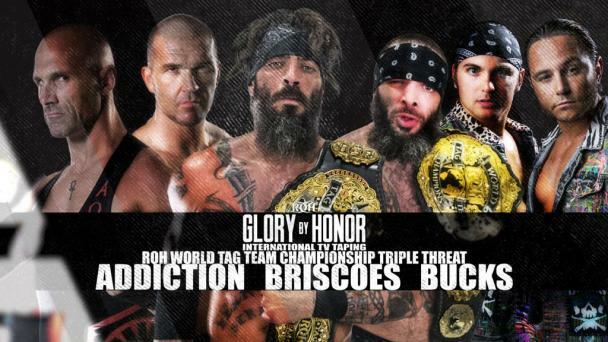 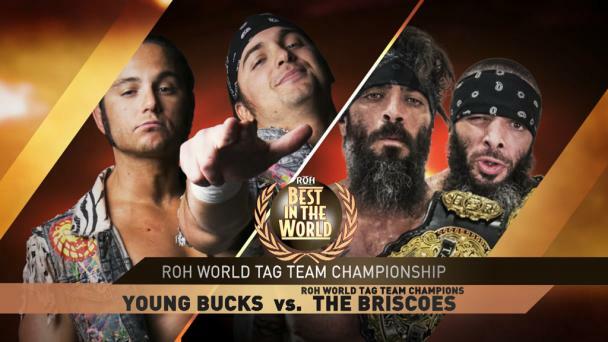 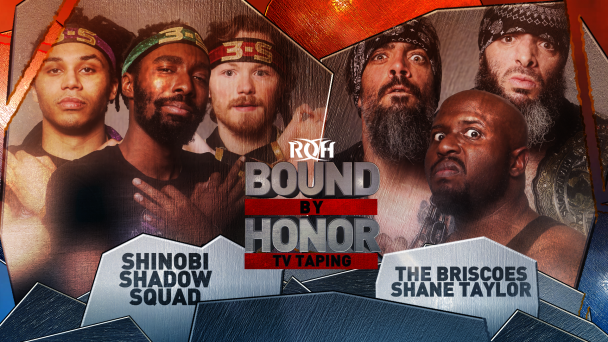 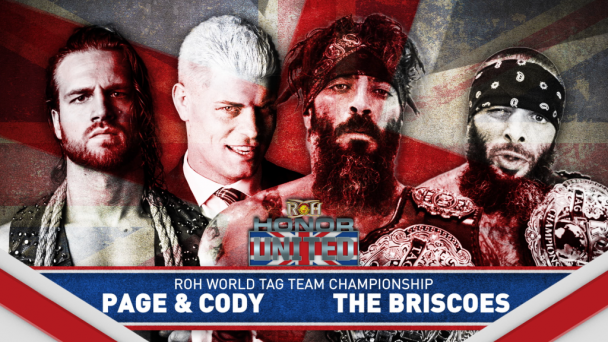 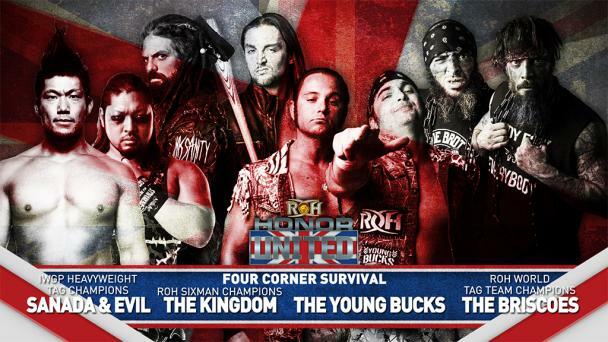 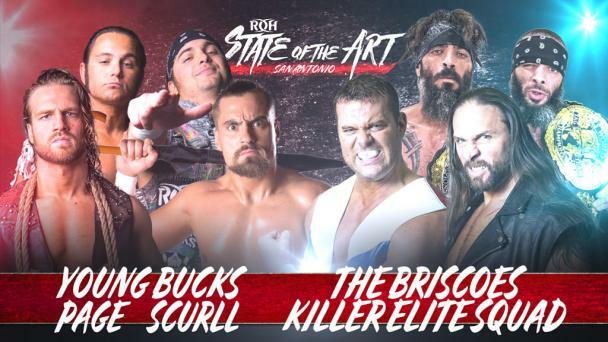 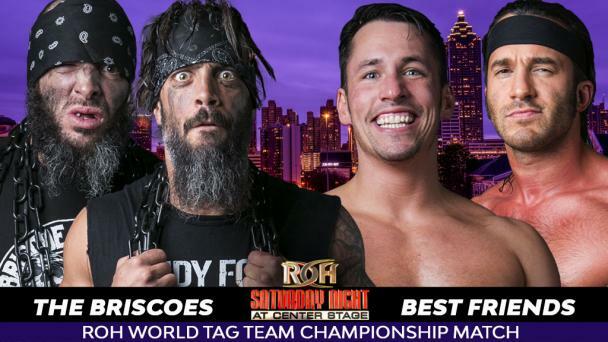 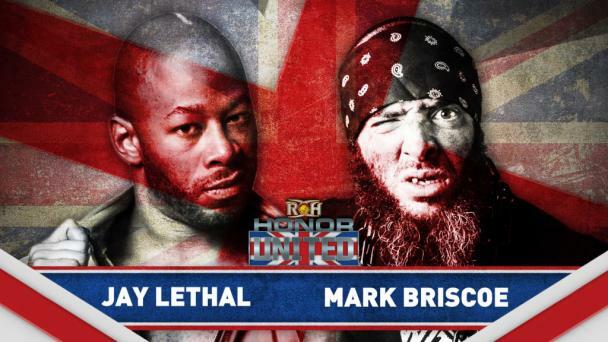 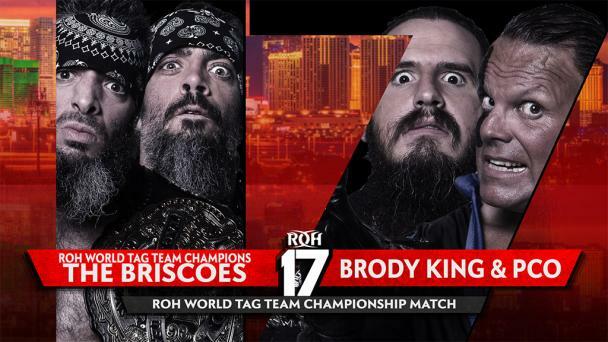 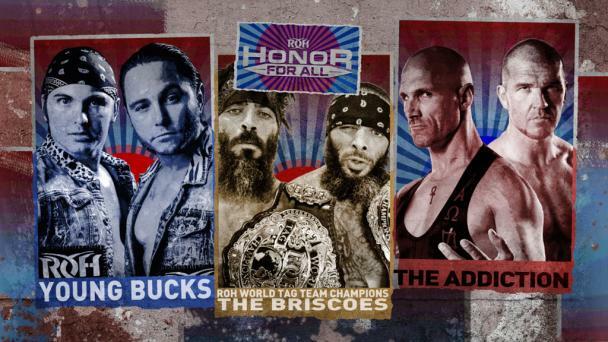 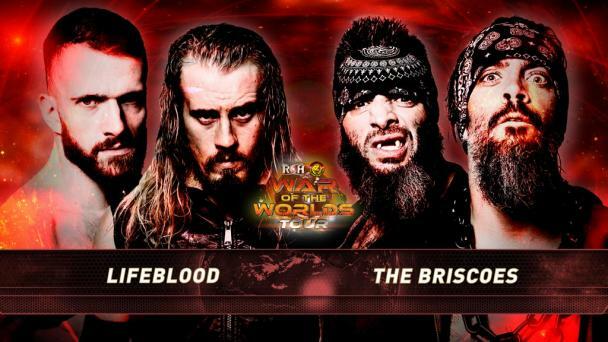 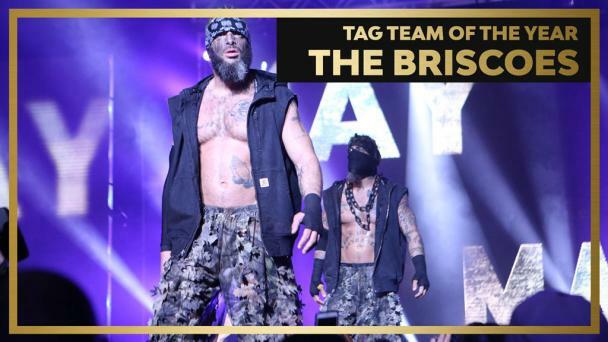 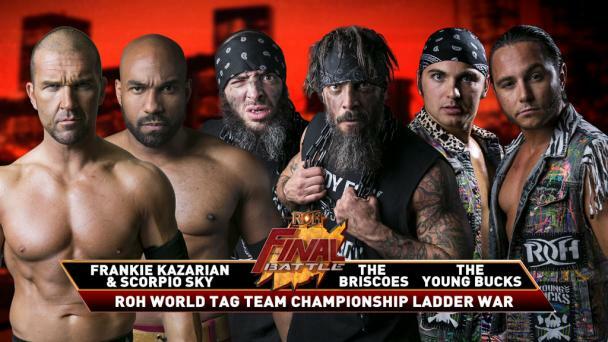 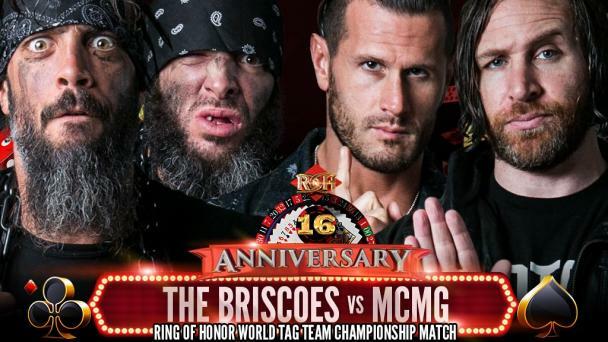 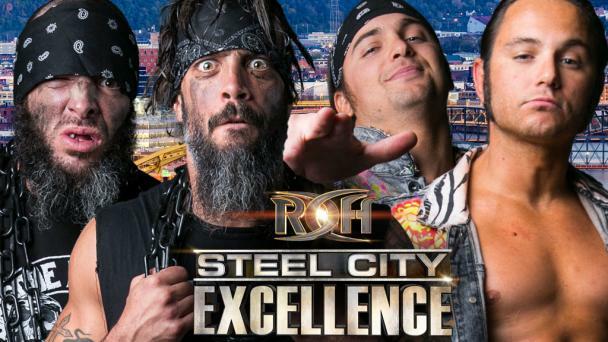 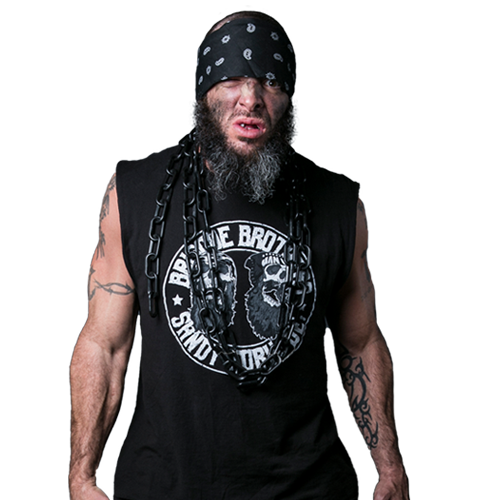 Mark Briscoe is one half of the most decorated tag team in Ring of Honor history. 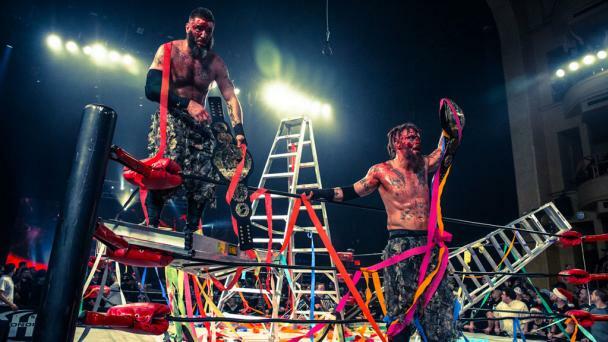 He and his brother Jay have won the ROH World Tag Team Titles a record eight times. 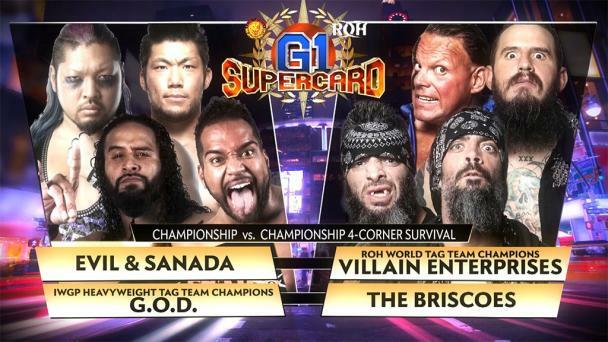 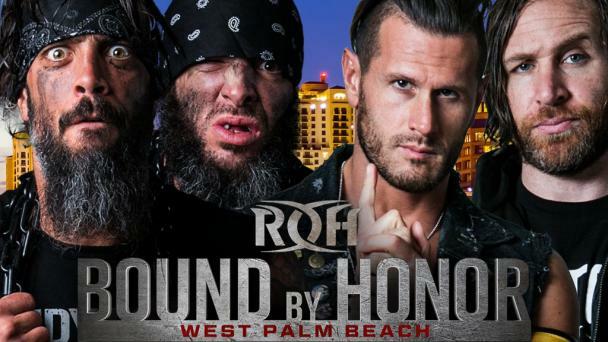 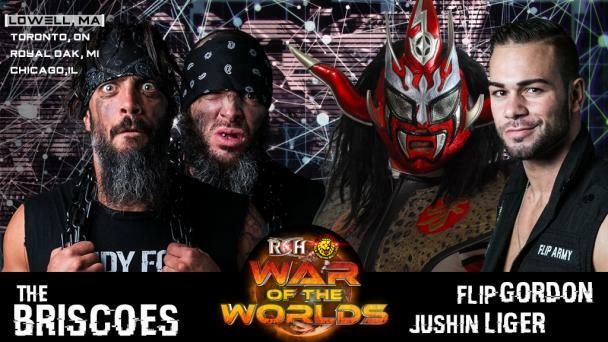 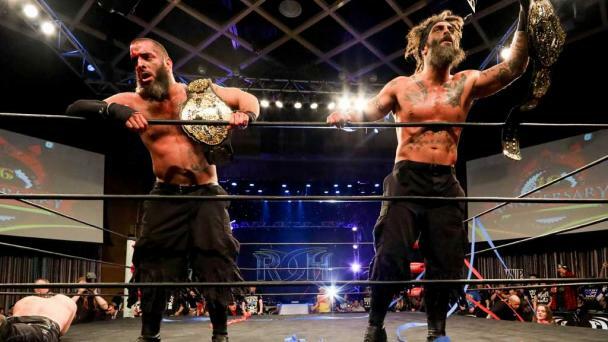 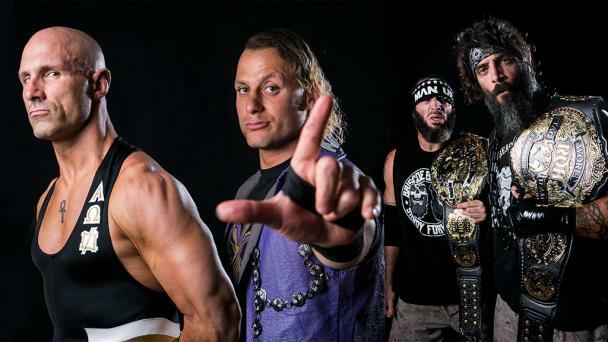 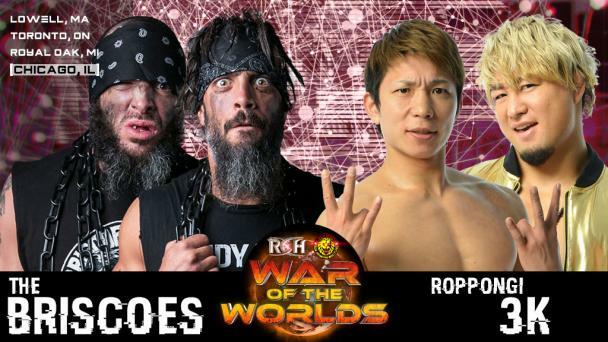 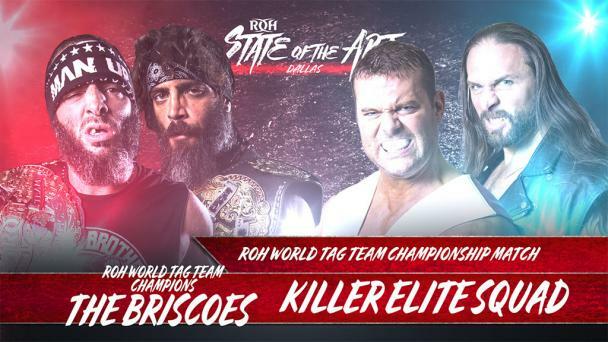 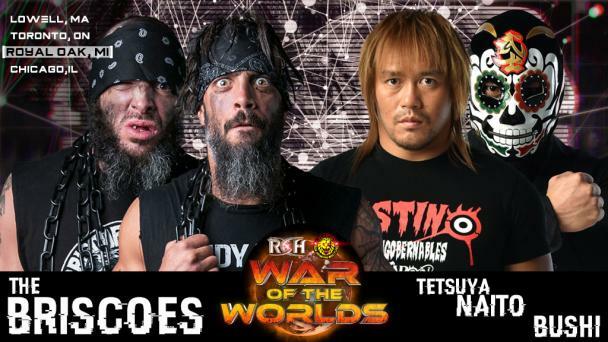 They’ve also held the ROH World Six-Man Tag Team Titles with Bully Ray and are former IWGP Heavyweight Tag Team Champions. 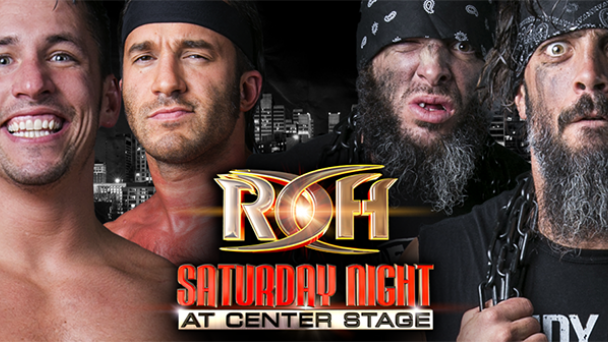 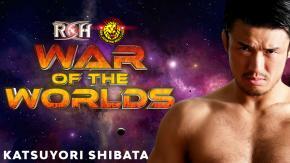 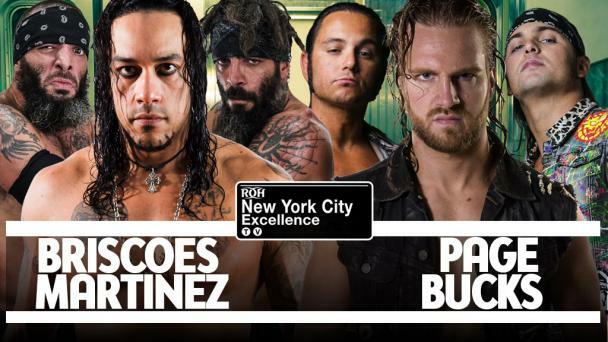 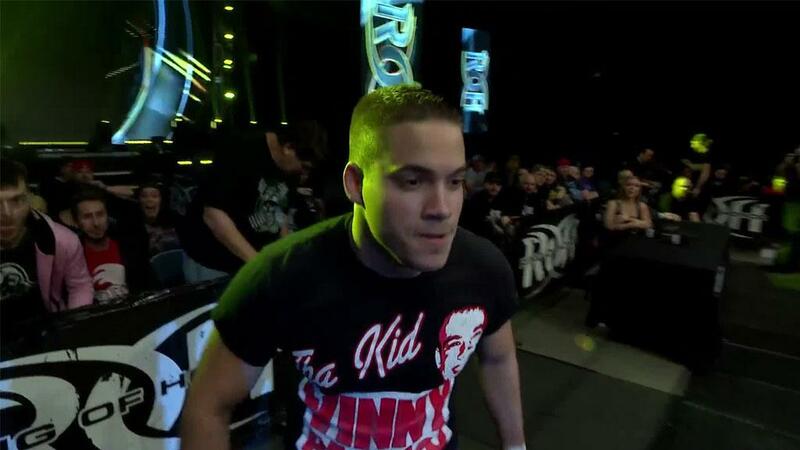 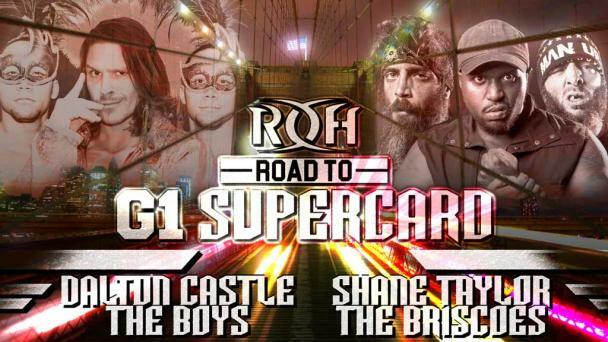 The Sandy Fork, Delaware native has enjoyed plenty of success in singles competition as well in ROH. 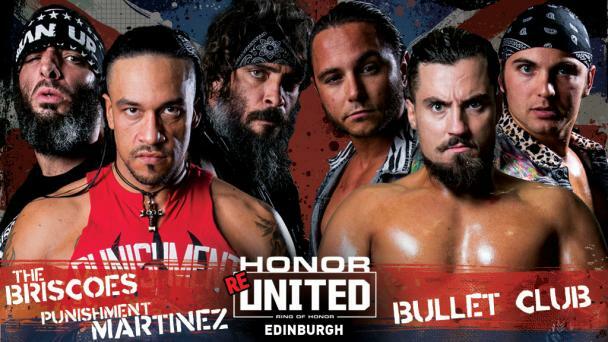 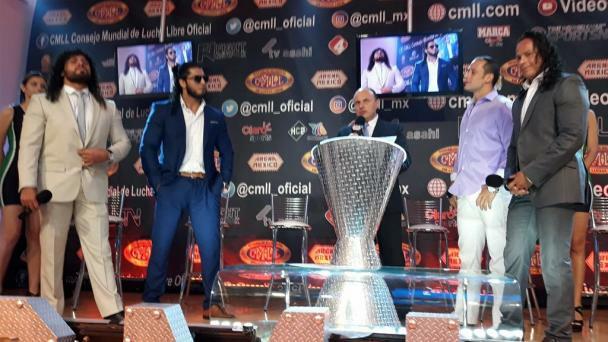 He won the Honor Rumble in 2013, and he and Jay were the co-winners of the 2009 Honor Rumble.